$20 Registration includes admission to the center and lunch. Free parking is available. 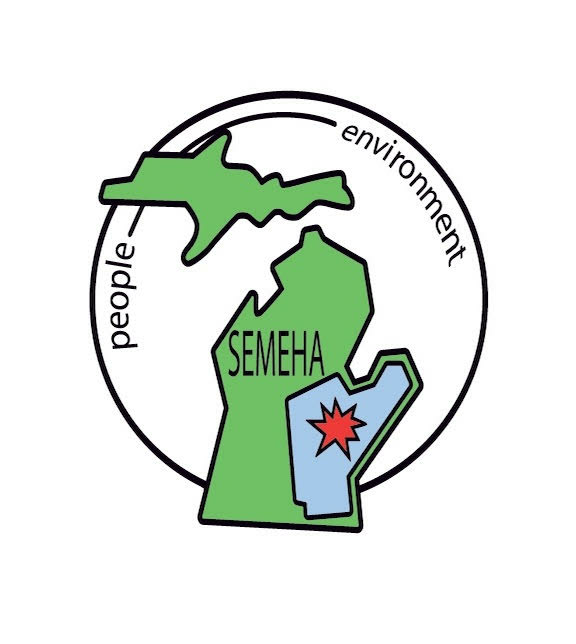 Membership in SEMEHA is open to any person within the southeast Michigan region who is employed in the field of environmental health; or any person actively involved in promoting environmental health, or a student enrolled in an environmental health or public health curriculum and is automatically conferred upon registration at a SEMEHA conference. Please see the attached agenda for more details. We look forward to seeing you.